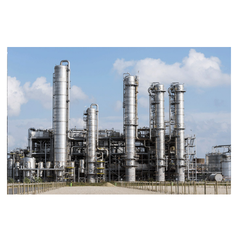 We are one of the leading manufacturers and supplier of ENA and Molasses. We obligated to meet the quality standards as per the customer demand. 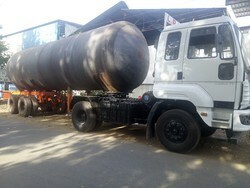 We manufacturer and supply of different sizes of LPG Mobile tanker as per customer requirements . Our mobile tanker will be with Running gear or without running gear as per customer optional choice . We have best quality and we have best skilled workforce to make a grade LPG tanker .